This is one of our best selling stones. 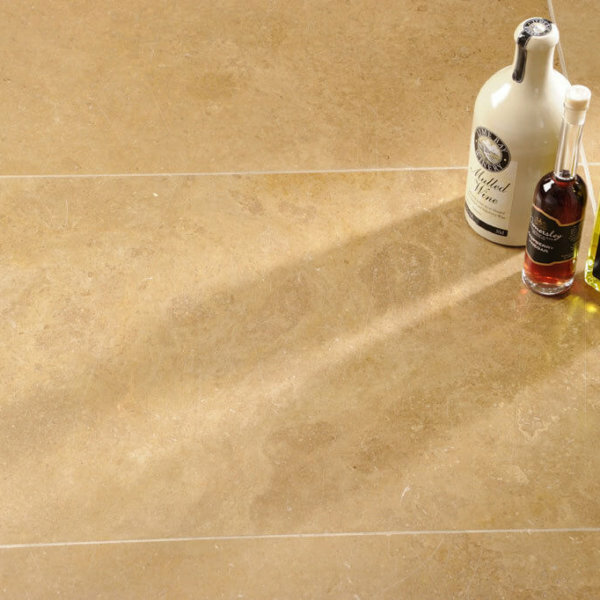 Selected grade Travertine means better quality stone with smaller cavities/filler. The very best in quality. Light Travertine Honed and Filled is one of our best selling stones. 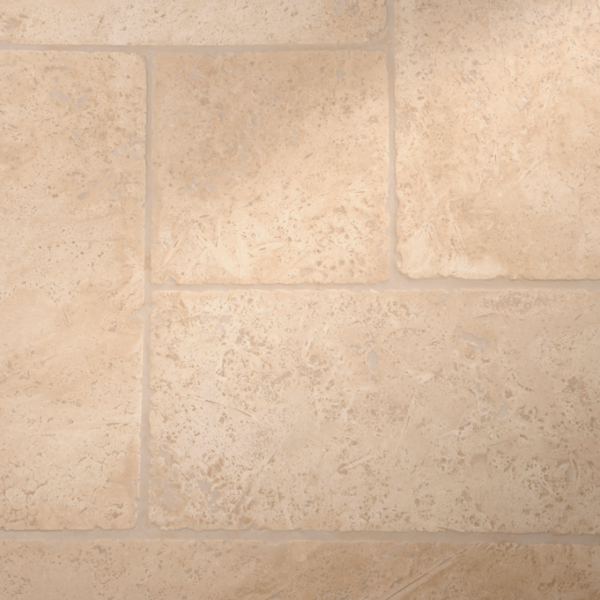 Selected grade Travertine means better quality stone with smaller cavities/filler. The very best in quality. Price is per m². Roll your cursor over the main image to show more detail of this product.